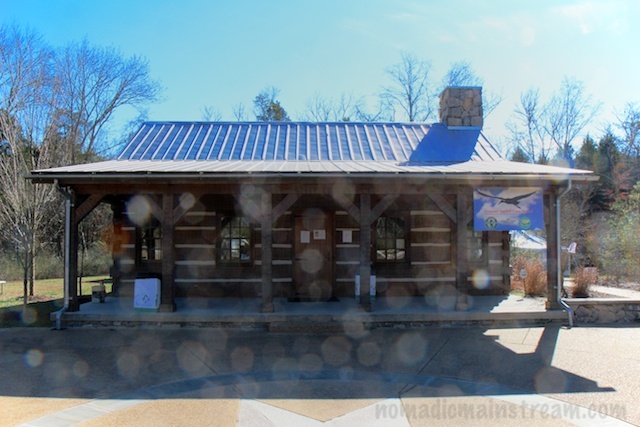 The Hiwassee Refuge, like many natural areas in the vicinity of Chattanooga, was once part of the Trail of Tears. 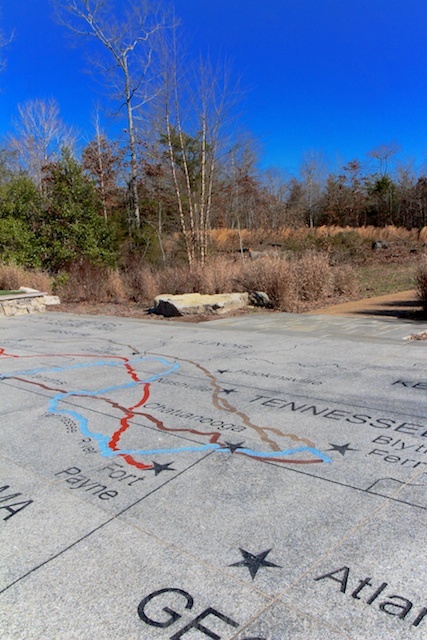 As such, it includes the Cherokee Removal Memorial Park. 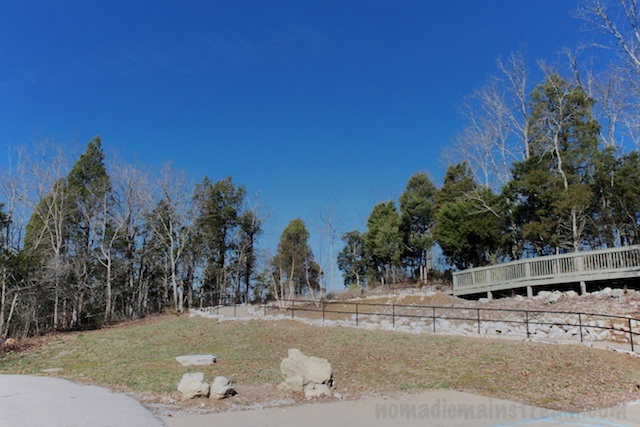 This park honor the Cherokee and memorializes those who died during their passage from Blythe’s Ferry or the after-math of living in a much harsher climate. 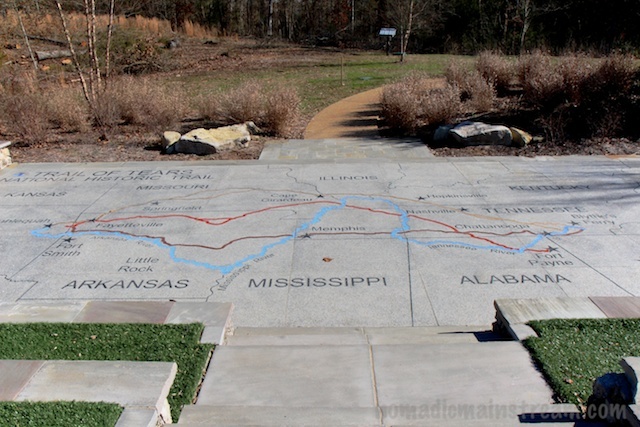 The memorial includes a map of the routes the Cherokee took to get to Oklahoma where they were given land in the form of a reservation. 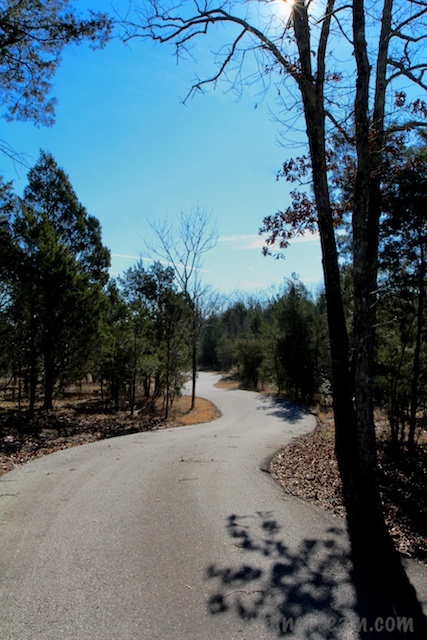 It’s hard to imagine making one’s way from this part of Tennessee all the way to Oklahoma by foot–especially when there were no direct routes. I try to imagine what it would be like to have someone tell me that I was no longer to live in my home and if I didn’t relocate to some reservation some 800 miles away (by highway today), I would be removed forcibly by the military. It’s not the kind of thing one associates with being an American. We like to think we are the land of the free. As a culture, we believe we have the right to the pursuit of happiness. It’s hard to understand that the Cherokee were seen as hostile non-American inhabitants who were preventing progress. Those were different times. In the US today, we allow people to establish their own religions, create their own communities, and even exempt them from US laws that apply to other US citizens (for example, the Amish are exempt from registering for being drafted into the military; many groups are exempt from federal taxation). I guess our willingness to allow these divergent views is based largely on whether these groups are perceived as a threat. The Cherokee, who supported the British during the American revolution and periodically raided settlers’ establishments after, were perceived as a threat. Yet, we were the foreigners at that time and we wanted what they had. It didn’t really occur to people that perhaps it wasn’t right to take over land and displace the people who were living there. I guess we came by our desire to conquer new lands honestly. After all, our ancestors were Europeans who had a long history of seeking new land and taking over wherever they went. If I recall my Western Civilizations history correctly, there were centuries of people committing genocide to claim new territories. Unfortunately, it took a couple of world wars to figure out that when we try to destroy other cultures, it only leads to more pain. Yet, maybe this lesson isn’t over. I think of the contentious issue of illegal immigrants and the challenges people who wish to move to the US now face. 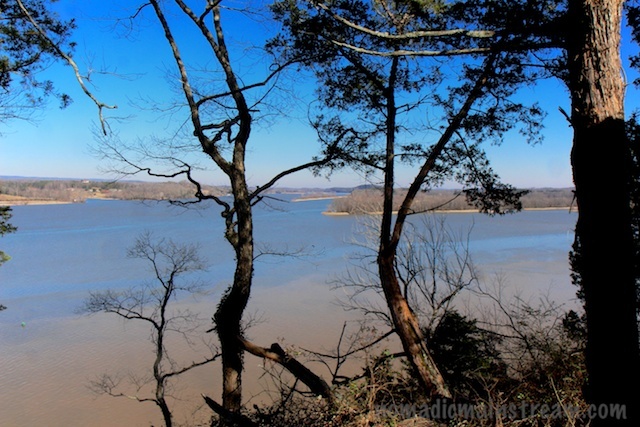 It’s as if we have become the Cherokee–we have a lifestyle and we want to maintain it. We perceive newcomers to our land as a potential threat to that lifestyle. 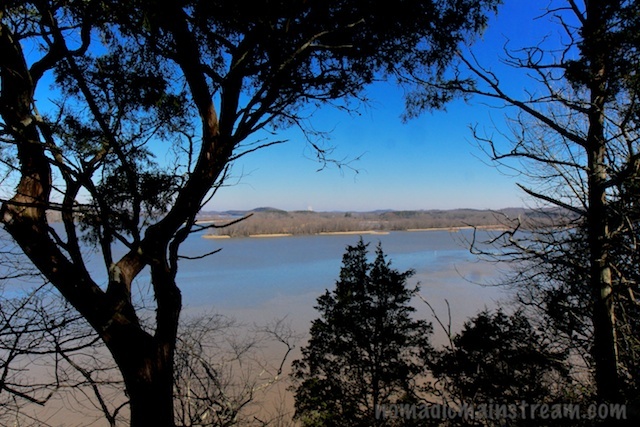 I suppose the Cherokee were not the first to claim the land–and we probably won’t be the last. 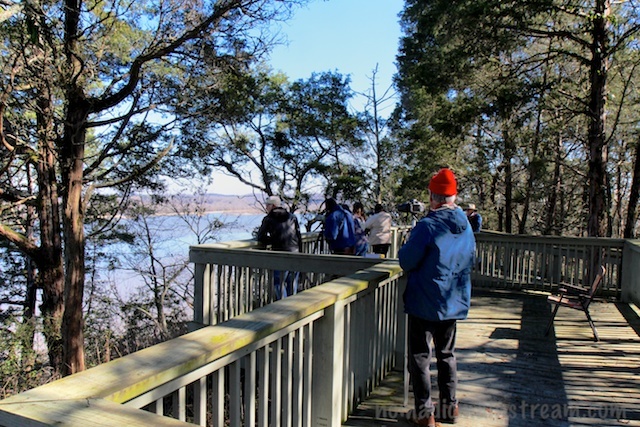 This entry was posted in Birding, Chattanooga, Photography, Sight Seeing and tagged Cherokee Removal, landscape photography, Sandhill Crane Fesitval, Trail of Tears. Bookmark the permalink. For even more outrageous behavior toward the native Americans, check out what we did to the people living California. They were forced into slavery. The list is endless. Sometimes I don’t want to know. But I guess it’s important to remember if we want to do better. Funny how cultural lessons get unlearned just like personal ones.